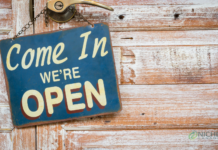 While the Ontario government vowed there would be 25 cannabis retail stores operational on April 1, less than half of that number opened their doors today. Just 10 of 25 planned stores opened, with others still working their way through the approval process with the Alcohol and Gaming Commission of Ontario. “Today is the day Ford promised we’d finally have at least 25 cannabis stores open in across the province,” said OPSEU President Warren Thomas in a release. “But like so many of his other half-baked schemes, this one’s going up in a puff of smoke. At a press conference on April 1, Premier Doug Ford defended his government’s plan and said he expected the remaining stores would open in a couple of weeks. “I’m sure there’s going to be little wrinkles to iron out and we’re going to work closely with the stores,” he added. Three of the first 10 stores to open are located in Ottawa, with another two in Kingston, and lone stores in Brampton, Toronto, London, Burlington and St. Catharines. 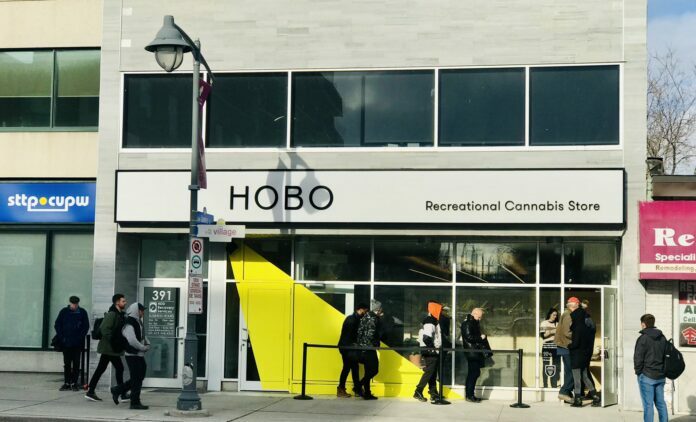 The AGCO has published an interactive map that shows the location and the status of cannabis retail stores in Ontario, which will be updated regularly as the AGCO authorizes and approves additional stores to open. Before today, Ontarians could only purchase legal pot online through the Ontario Cannabis Store.